NET’s mobile banking app enables you to access your accounts and manage your finances whenever you want, wherever you are – across town or across the country. Accessing your accounts has never been easier, simply download our mobile app via Apple Store or Google Play for Android and you’re ready to go. Use our Net Mobile banking app to stay connected and manage your finances wherever you are. You must be enrolled in online banking to use your mobile app. Our NET Credit Union App allows you to bank easily and security 24/7 from the convenience of your mobile phone, wherever you are! 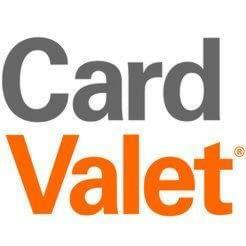 Protect and manage your NET Credit Union debit card easily through your mobile phone with CardValet®. You can control when, where and how your debit card is used. Real time alerts will keep you informed when your debit card is used and enable you to turn your card on and off quickly and easily. Set spending limits for general use or by merchant types, such as gas, groceries or online shopping. It’s ideal for parents monitoring children’s spending or for employer controls. NET Credit Union keeps you connected. You can manage your finances right from your mobile phone with a tap of the screen. 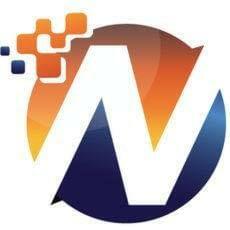 Enjoy your financial freedom and download the app today.